Tarte Cosmetics Amazonian Clay & Annatto Body Bronzer Review & Swatches! Tarte Amazonian Clay & Annatto Body Bronzer is a waterproof body bronzer that I though would be a great product to temporary fake some tan and help my skin look more sun kissed before Summer.When I initially purchased this bronzer I wasn't even thinking about applying it onto my face, but when I start using it on my body and noticed beautiful, natural glow, it quickly became my go-to face-body bronzer on daily basis. 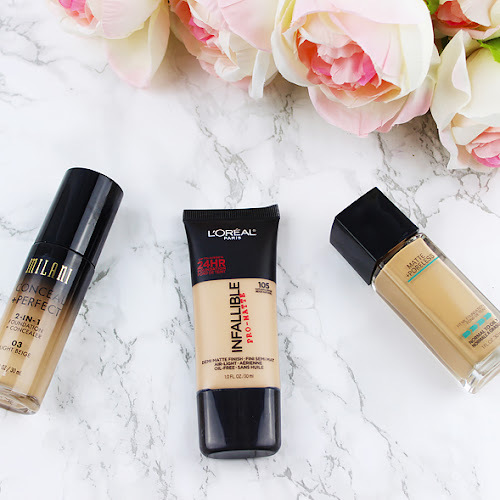 The first thing that made me completely fall in love with this product is its flawless, easy application and natural looking tan. 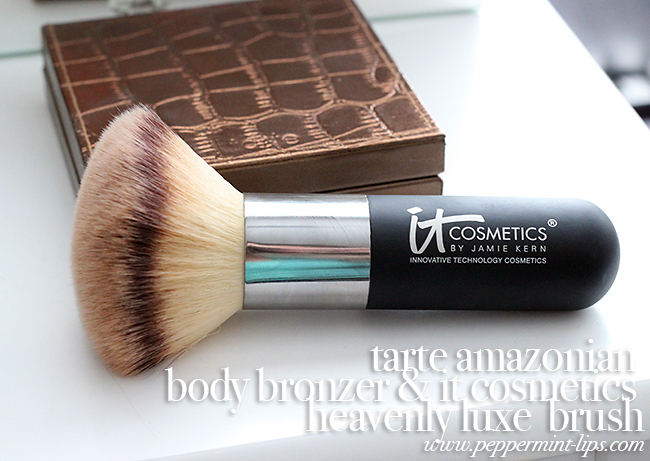 I use my favorite It Cosmetics Heavenly Lux Brush (love, love, love, total must-have btw. ) 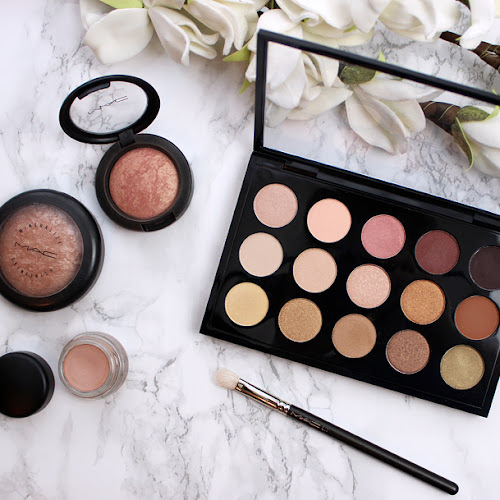 to apply it on my face as well as body, but I tried it with other brushes too and it still applies evenly and blends onto the skin effortlessly. 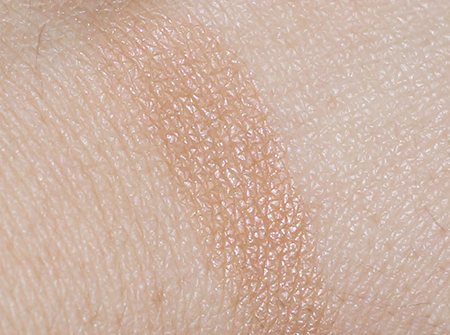 The swatch itself looks pretty light as for a bronzer, but I think that's probably the secret of the beautiful natural tan that this product gives. It is easily buildable and you can play around the intensity you want to achieve. There is absolutely no orange tone to it at all and it has a gorgeous, satin finish that adds beautiful glow to the skin. 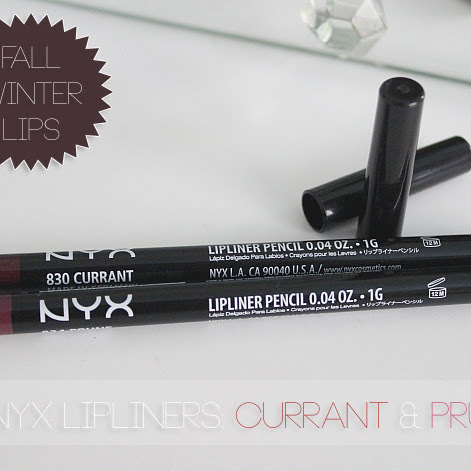 No chunky glitter or anything like that. 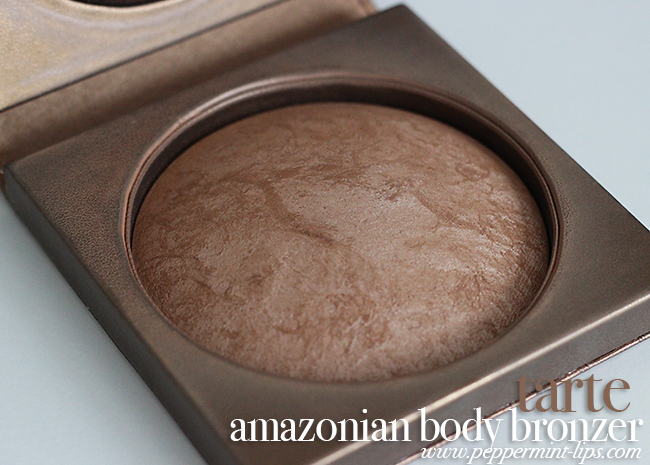 I seriously love this bronzer more than my old, all time favorite Nars Laguna. 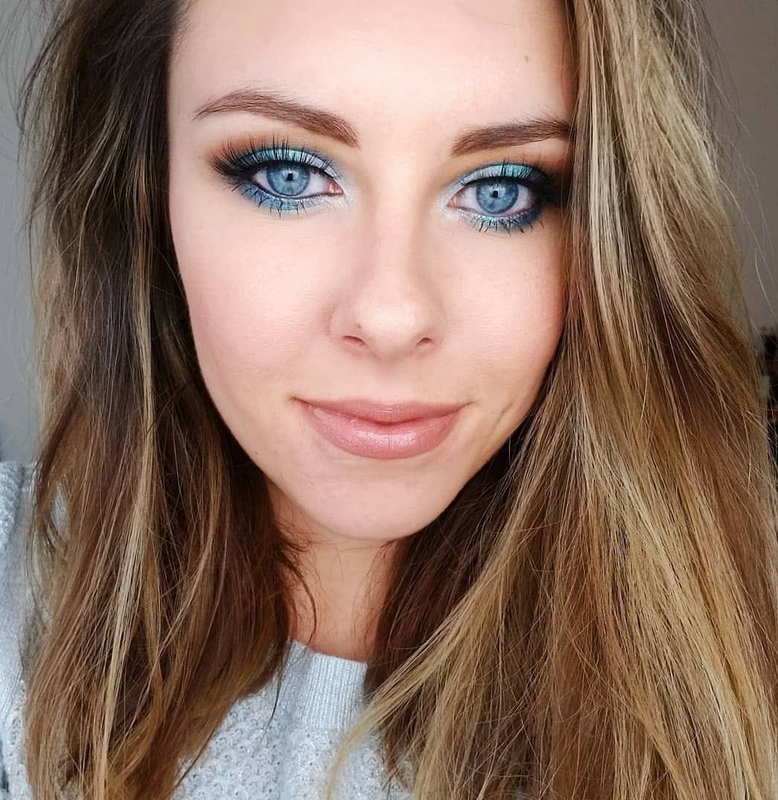 I can seriously use tarte even if I am super pale during colder months and it won't make me look orange and unnatural tan. Just enough healthy glow to the cheeks, love it, haha. 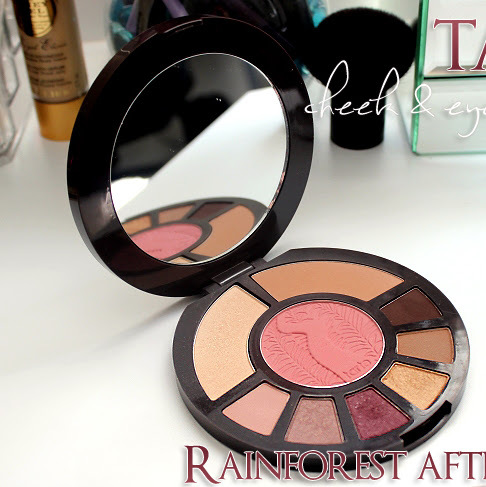 Tarte Cosmetics Amazonian Clay & Annatto Body Bronzer cost $24.00 for 0.70oz, and it is absolutely worth the price! Not only you get great quality, universal product for face and body but you also get a lot of it. And what is your favorite face and body bronzer at the moment? Tell me in the comment section below!